Early childhood education is an occupation that still has an overwhelmingly female workforce. Out of 15,000 preschool teachers, less than 200 are men. 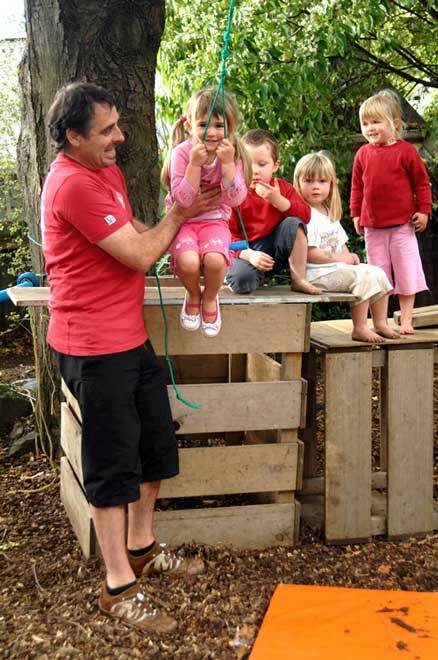 Russell Ballantyne runs a pre-school in Dunedin and believes more men are needed in early childhood education to ensure boys’ interests and behaviour are respected. He chairs Early Childhood Men NZ, which hopes to see men become 10% of this workforce by 2018.